After Ranveer Singh completes his 'Padmavati' and Zoya Akhtar’s film, Rohit Shetty’s film will go on floors. 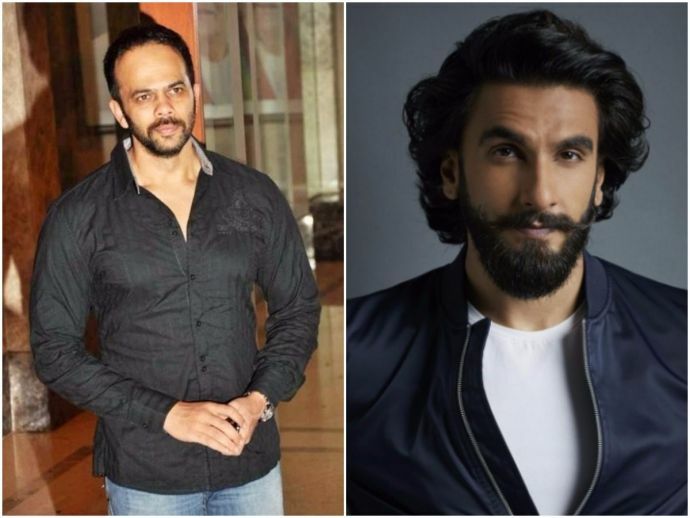 Good news for fans of Ranveer Singh and Rohit Shetty - finally the ace actor and director of Bollywood are coming together for a new film. While talking about the recent commercial failure of Hindi films, Rohit, whose films usually do well at the box-office assured that the contemporary commercial failure of Hindi films is just a phase. "This keeps happening every five years and I know it will end soon," Rohit said. Rohit is currently busy with his multi-starrer comedy Golmaal Again and Ranveer is currently committed to Sanjay Leela Bhansali’s Padmavati. 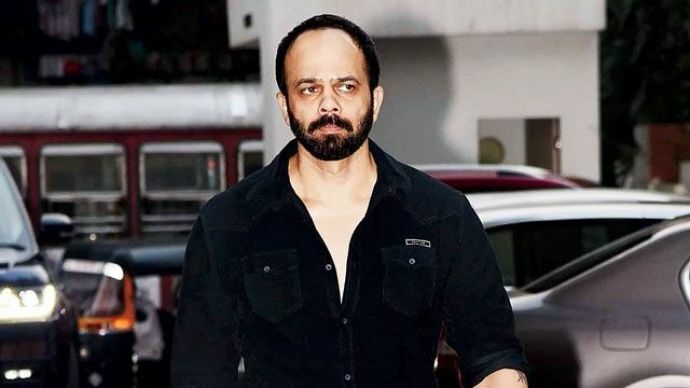 Golmaal Again which is the fourth instalment of Rohit Shetty’s blockbuster Golmaal series will see a box-office clash with Aamir Khan's Secret Superstar and Rajinikanth's 2.0. However, showbiz's top actors' films releasing on the same day after a long time will be a historic battle to see. 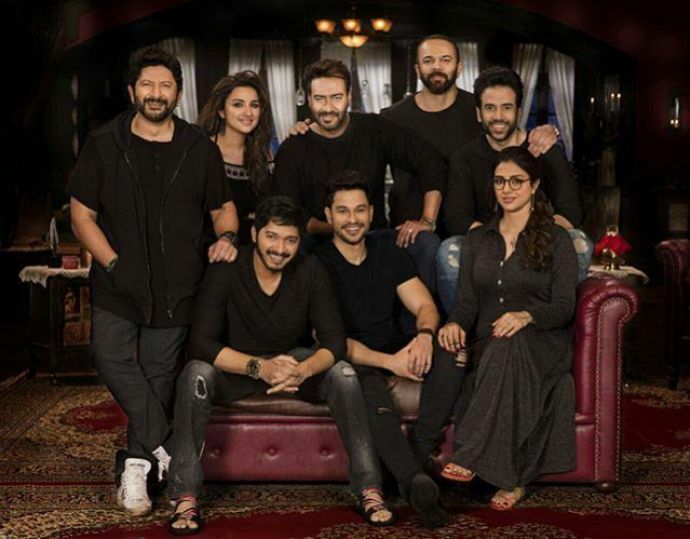 Although Rohit is quite confident about his film, "We have clashed with some film or the other on every Golmaal release. There are only 52 Fridays in a year, so clashes will happen. I have watched the trailer of Secret Superstar with Aamir Khan, it’s going to be a great film. Thankfully, the genres are different. Besides on Diwali, there is definitely space for two films," he said. He also shut down the rumour about Kareena Kapoor making a cameo appearance in the film.